Lisa Cantu King serves as Chief Operations Manager and is responsible for the day-to-day operations of the company. Reporting to the CEO, Lisa's partnership within Solfire has her wearing many hats. Her main focus is to support the Solfire team as they get the work out into the world. Lisa has her B.S. in Communication that supports her Business management expertise. Her career from within small companies and large corporations had her focus on Operations, Customer Service, and Marketing. Her passion is filled with certificates in wellness leadership with a focus on stress reduction solutions. Lisa advocates for families with Neuro-diverse children also known as special needs children because the world is a better place with their genius. She finds great value in educating individuals about the principles of "Leave No Trace", a program to keep our lands as they are now so someone in the future can enjoy them. 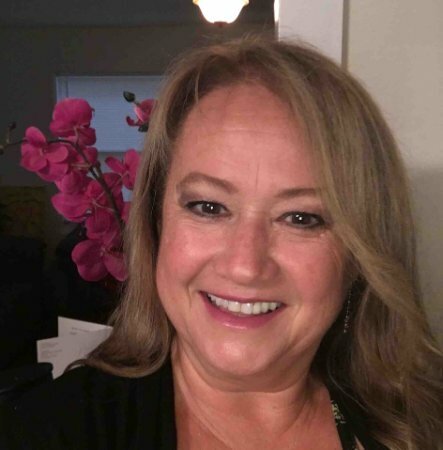 Lisa lives in San Diego but frequently visits her Wyoming home where she still remains connected to the community with her support for women relationships in business. Her connection to holistic healers and artists enhances her creative Soul-ution driven need to support others to "Live their life's passion".